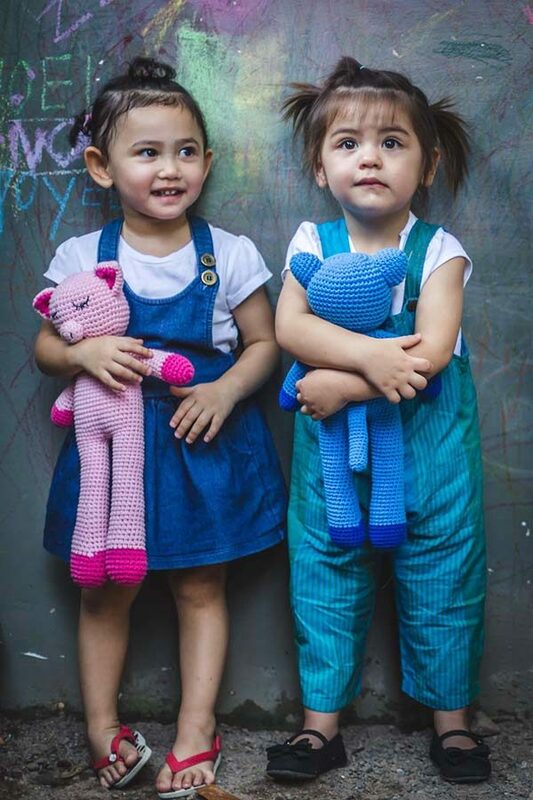 Cambodia Knits empowers women to support their families through craft. 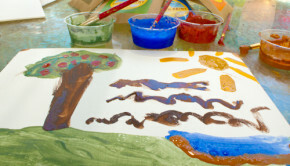 We are thrilled to share this Q&A with founder Monika Nowaczyk! This isn’t our first time covering Monika Nowaczyk’s work at Cambodia Knits. She has been changing lives since 2009, and I’m so happy to see that this project is growing and thriving. Right now, they’re expanding their line, and they launched a Kickstarter yesterday to help them do it. You can kick a few bucks their way here. Check out their video, and get giveaway details plus the Q&A below! 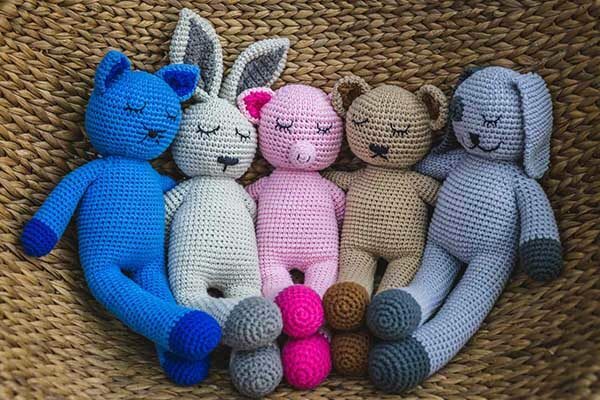 This week, we are also giving away a knit doll from Cambodia Knits’ upcoming line – a Sleepy Snoogus – to one lucky CAGW reader! 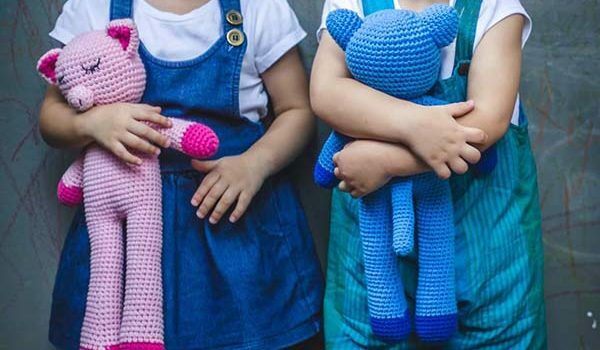 You can enter the giveaway here, and scroll on to read more about Cambodia Knits and the inspiration behind these adorable, sleepy stuffies. 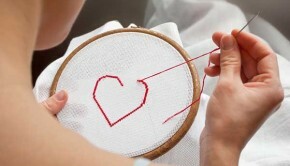 Crafting a Green World: Tell me a little bit about what inspired you to launch Cambodia Knits. Monika Nowaczyk: I first came to Cambodia in 2000 for 18-months and then returned again in 2006 and never left again. By 2009, after many years working in the NGO sector, on various education and civil society projects I saw there was a need for creating economic opportunities for the women in relocation sites as they were often the most negatively impacted. These women and their families had been forcibly evicted from their inner city homes to make way for large scale development. Communities were displaced and often destroyed. The sites where people were transported to often lacked basic amenities, schools, health services and very importantly, jobs. I founded CK because I believe women are the key to raising their families out of poverty, given the opportunity and breaking the intergenerational cycles of poverty. And often in Cambodia, because of their backgrounds, the women we work with do not have many opportunities for generating a fair income. Some lack skills or education, others live in relocation sites far from the city center where there are few jobs, and others have children or elderly family at home they need to look after. All of them want to be able to contribute financially towards their family incomes and to provide for their children. CAGW: You’re expanding the line right now, adding the Sleepy Snoogus dolls. Can you talk about where the idea for this new product came from? I’d love to hear how you chose that adorable name, too! MN: Two years ago I had my first child and she, like many babies, was not a natural sleeper. I became that exhausted new mom who first read and tried everything and then decided that her child was too unique to apply any methods to. Exhausted doesn’t quite capture the full extent of what I was. There should be another word that is superlative to exhausted. In the midst of this horrible period of sleep deprivation (I now understand how this can be used as a torture technique) I had the thought that a toy with eyes embroidered to make it look asleep could be a useful tool in my sleep time battles with my baby. I might have even for a moment had the deluded idea this could be a game-changer for the world of sleep deprived parents, which is ridiculous because such products already exist. I knew the toy would not actually get her to sleep, but I crocheted it anyway. My child did not sleep better, but I had a cute, cuddly bunny that I thought could be a great addition to the Cambodia Knits range. The name is a mixture of the silly words that parents make up when speaking to their babies and the name of our cat, Fugu and the word snuggle. CAGW: When you launched the company initially, you funded it with your personal savings. What drew you to Indiegogo for your new line? MN: Crowdfunding platforms like Indiegogo are a great way to generate excitement around a new product line and to reach your target audience through online sales. We had such a fun time and met so many great people during our last campaign, we were looking forward to having another reason to do one. 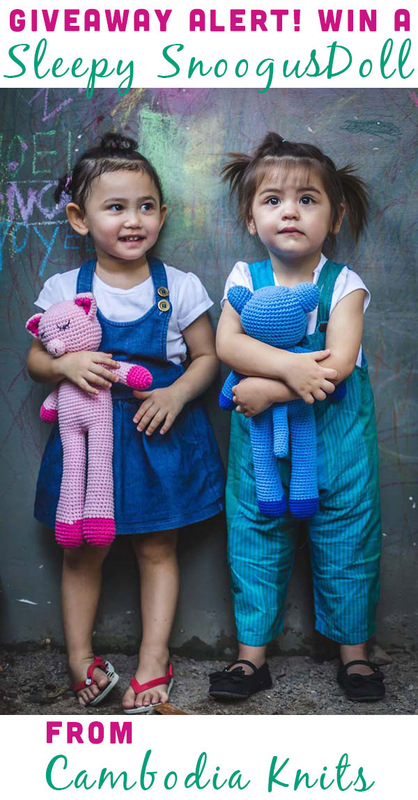 CAGW: I think that what makes Cambodia Knits so special is the impact it has on your workers’ lives, and I love that this project is helping send young children to school. Are there any families you’ve worked with whose stories stood out to you? MN: Yes! 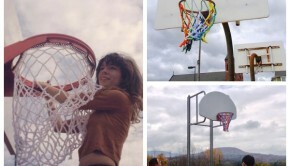 We did a video last year of one of our knitters, Rony. She has been with us since the very beginning and is one of the reasons that through thick or thin, we have kept CK operating. She has three children and she is a committed, hardworking knitter. In the video her husband mentions that they spend his income on household expenses and her income is dedicated to the education costs of their children. This year we visited her again for the Indiegogo promotional video and the director asked her how important is the education of her children to her and she cried. Not because she was upset, but because having lacked educational opportunities herself she wants so much for her children to have a better life and to have the opportunities she did not have. We’re so proud of her and all our producers who work so very hard to support their families. CAGW: How can people support Cambodia Knits’ mission? MN: Share, share and share our campaign on Facebook, Instagram and Twitter. And of course, if you have young children somewhere nearby, pledge to our campaign and get your hands on one of our new products. 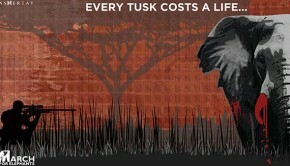 We also accept donations which will be directed completely towards our education fund.